When it comes to any cruise, the rates vary a great deal depending on factors such as departure port, length of trip, type of cabin, excursions, etc. This is especially true for a Hawaii cruise, considering that it’s located so far away from everywhere else. 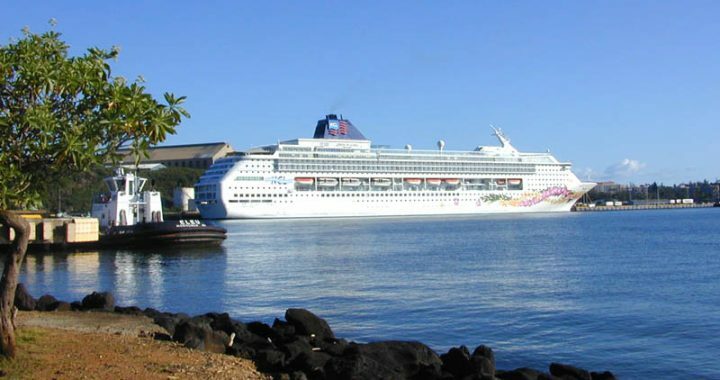 You’ll either have to leave a departure port and spend a few days sailing before finally reaching Hawaii, or fly to Hawaii and get on a cruise ship to go island hopping. When comparing prices, find out whether or not it would be worth it to fly to the West Coast and then get on a cruise ship, or if it would be better to fly straight to Hawaii. Also, keep in mind that if you choose to depart from a West Coast destination, you will be at sea for a few days, miles and miles from any land. If you or someone in your group has medical conditions, make sure you have everything you need just in case of an emergency. You should also make sure that you know where the medical center on the ship is ahead of time, and how to get to it. Another thing you will want to consider is the length of the cruise. They can last anywhere from two days to several weeks. 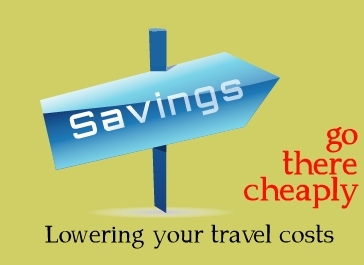 Although the longer cruises might seem as though they are more costly, due to the nightly rates and miscellaneous expenses, the cruise lines usually give out discounts and coupons that make the longer cruises cheaper than you might think. Do you want to see all of the islands? Do you want to put a focus on any of these islands: Big Island, Maui, Molokai, Kauai, or Oahu? If you are flying to Hawaii first, you will need to make sure your flight destination is on the same island as the ship departure port. There are also excursions to consider. Since you won’t be on water the entire time, you might want to plan some fun activities when you reach shore. Cruise lines themselves offer excursion deals. There are some third party ones you may be interested in as well. You will want to plan ahead of time just in case any of them require advanced booking. Excursion activities typically include things like snorkeling, horseback riding, surfing, sightseeing, etc. Do you have a specific cruise line you prefer? Take a look at the future cruise dates to see the specific departure dates, return dates, and itineraries. Take into account that nothing is set in stone. The dates are always subject to change. There might be postponements due to weather. If you don’t have a preference with cruise ships, you can do a bit of research on each line. Look at pictures of the ship and read reviews to see what others have to say about them. A Hawaii cruise is an experience that will stick with you for the rest of your life, so make sure you plan everything carefully so that you can get the best out of it. Expedia is the place to look for all of your Hawaii cruise needs. You can read reviews on lines, the islands, excursions, and so forth. Through Expedia you will find deals on every type of cruise imaginable. It’s easy to narrow down the results and find the right vacation for you.